Some 39% of tenants in the UK private rented sector could be left homeless or unsure where to go if they were unable to pay their rent unexpectedly, new research suggests. Some 51% fear not being able to pay rent yet they lack savings to rely on and just 4% have critical illness cover and only 22% have life insurance, according to the report from investment and pension firm Scottish Widows. 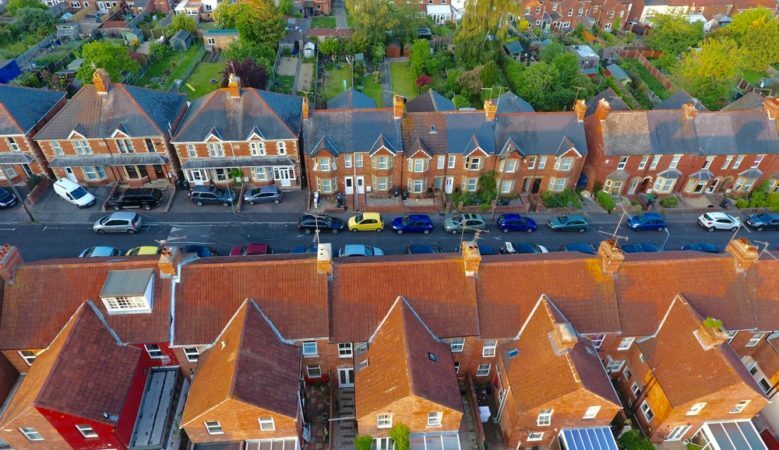 Renters have on an average savings of £9,260 compared with £21,152 among mortgage holders and it suggest they are putting themselves at risk of homelessness by failing to have a financial safety net in place, the report points out. Some 38% revealed that they’d not be financially secure if their household lost its main income while 24% admitted that they’ve never thought about what they’d do if they became ill and couldn’t afford the rent. And of those who have thought about it, 44% said they’d have to ask their parents to cover their payments and 41% would have to move back into the parental home and when asked about how they’d cope should they or their partner not be able to work for six months 33% said they’d dip into their savings and 31% would rely on state benefits. However, although many renters assume they can rely on benefits, working age welfare reforms mean that fewer of them would get their rent paid in full if their circumstances changed without warning. This is particularly the case with freezes in income replacement, income top-up, and local housing allowance. Renters’ lack of protection also points to a larger financial struggle as 46% said they’re stuck in rented accommodation because they can’t afford to buy, 34% also admitted they are not saving at all, and 60% said they’re not saving for the long term because they can’t afford to. ‘It’s important for people living in rental accommodation to understand the risks of signing a tenancy contract without any financial back-up in place, particularly if they don’t have much in the way of savings,’ said Johnny Timpson, protection specialist at Scottish Widows. ‘Our research demonstrates how critical it is to think ahead, and while no one wants to think about the worst happening, having a safety net in place will provide peace of mind about avoiding eviction and being able to keep up with regular outgoings such as household bills,’ he added. According to David Rochester, head of underwriting for home insurance at Lloyds Banking Group, said tenants also need to think about bracing for other eventualities, such as damage to their possessions. ‘Renters may not want to think about the possibility of theft, fire or flood, but having insurance in place will help protect them and their property in such an event. Industry research tells us that an astonishing 60% of private renters between the ages of 20 and 30 don’t have contents insurance,’ he pointed out. ‘This is a significant figure, and indicates how young renters in particular risk leaving themselves financially exposed, should the worst happen and they need to replace any item of worth in their home,’ he added.